‘The Witness’ was an evangelical newspaper established in 1840 by renowned Scottish geologist Hugh Miller and edited by him in the Royal Mile, Edinburgh. The paper included articles taken from local papers including in this edition the following two from ‘The Western Watchman’, a weekly paper published in Ayr. Editor, William Anderson, who would later become sub-editor of ‘The Witness’. 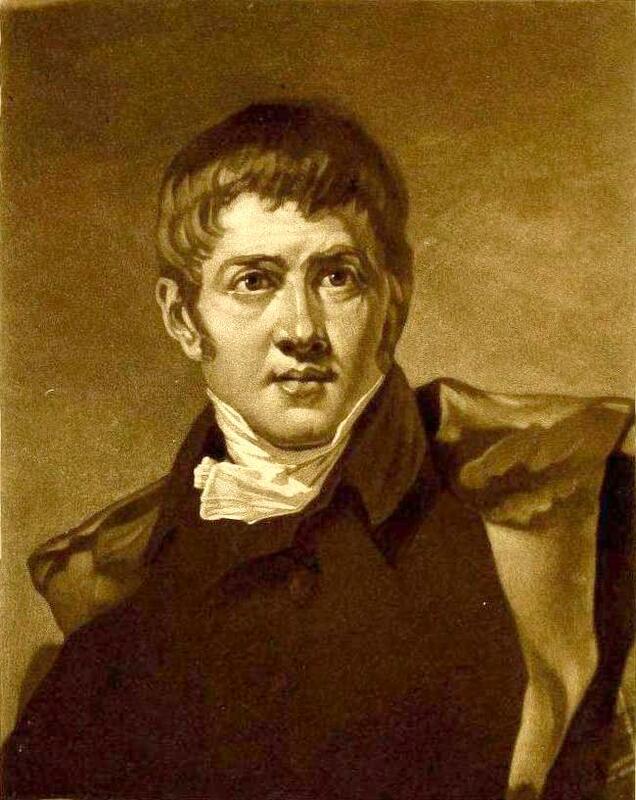 Marquis of Bute : John Crichton-Stuart, 2nd Marquess of Bute was the son of John Lord Mount Stuart amd Elizabeth McDowall-Crichton (daughter of the Earl of Dumfries) and was born in 1793 at Dumfries House, Cumnock. He went on to a major industrialist and developed the coal-fields of South Wales and later constructed Cardiff Docks. He served as the British monarch’s Lord High Commissioner to the General Assembly of the Church of Scotland from 1842-1846 was bitterly opposed to the Disruption of 1843 and as well as the reported incidents at Cumnock he sacked head-gardener at Mount Stuart for joining the Free Church and closed a church on Bute when minister held a Free Church ceremony. The Marquis of Bute was also patron of the parish church of New Cumnock and when its minister Rev Matthew Kirkland left his charge to join the Free Church, he wanted local preacher David Arthur to take up the position, but he declined. Indeed David Arthur, joined the Free Church and was minister at Knox Church, Stewarton and his father and uncle were elders in the Free Church at New Cumnock and the Arthur Memorial Church is named in memory of his brother William Arthur. Advertisements and Orders taken at London, Edinburgh, Glasgow, Kilmarnock, Irvine, Beith, Mauchline, Maybole and Stranraer. Parliament was expected to be prorogued today (Thursday) by the Queen in person. “On Thursday last the Royal Assent was given by the Commission to the Scotch Church Bill, which is now the law of the land. It had been more correctly styled ‘a Bill for creating Dissenters’, for as long as Patronage continues, dissent must increase. It need not be concealed that the Government have largely contributed to the success of the Free Church, by the fresh violence they have done to the feelings of the Scotch people, by this measure which vests that power in the Clergy themselves, which reason, Justice, and the voice of the country claimed for congregations. Had Patronage been so far modified as to recognise the right of the congregations to elect their ministers, the Established Church of Scotland would have come forth purified and stronger from her present difficulties. But Government have made bad worse. They have sought – and foolishly expected to find – in the irresponsible Lord Advocate’s views, a true reflection of the state of public opinion: and confiding also in Sir James Graham – who thinks the Scotch people must be controlled by their clergy because they are ‘illiterate’ and ‘liable to excitement’.